May 13th in Dallas Texas vengeance will be on the mind of Stipe Miocic (16-2 UFC Heavyweight Champion) will be looking to avenge a loss he suffered in 2014 to former Heavyweight Champion Junior “Cigano” Dos Santos (18-4 # 4 Ranked Heavyweight). The original fight was a decision that went to Dos Santos, but it was a very close fight. This will be a really fun matchup that almost no doubt will end with a knockout. Miocic has successfully defended his title once so far which puts him 1 defense away from tying the most defenses of the Heavyweight title in UFC History. 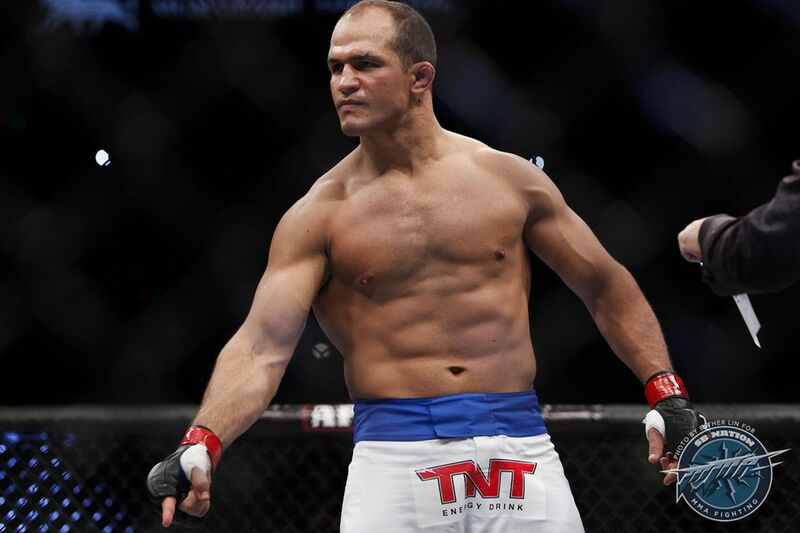 The revolving door that is the Heavyweight title has changed hands a lot in the past few years and JDS has had his turn with the title. He successfully defended it once and then lost it back to the man he defeated for it Cain Velasquez (14-2 #2 Ranked Heavyweight). For a while, JDS looked like he was worse for wear until a resurgence of knockout power has vaulted him back to the top half of the rankings. As of now, this is the only fight on the card, but it will be an absolute throw down just like their first matchup that this time may not make it all the way to the judges.